It is one of the small size wood bench unassembled kit designed to 5.7 inch high dollmore bebe dolls. 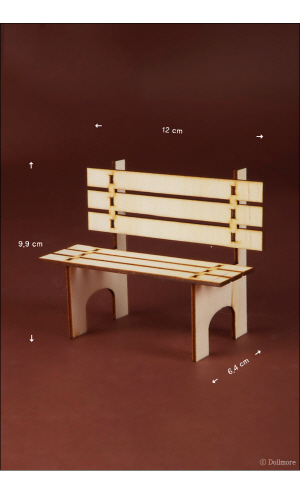 If you have a doll about 15 cm high, you are able to use this wood bench to your doll. 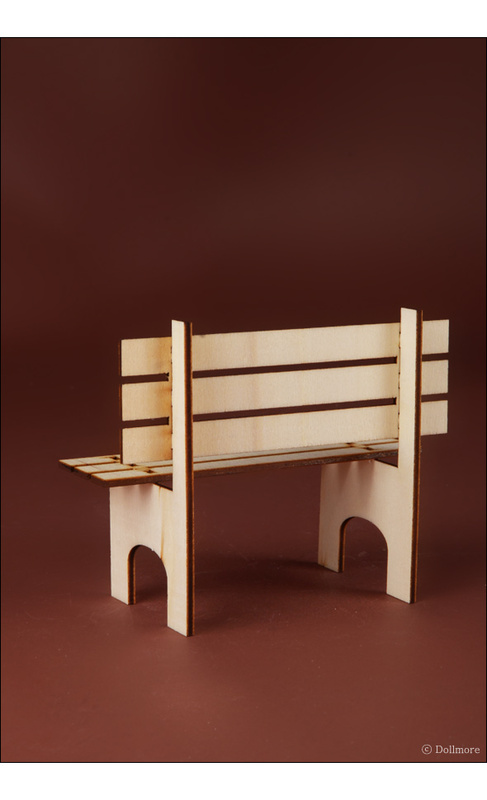 You are also able to dye this wood bench to another color using acrylic colors. 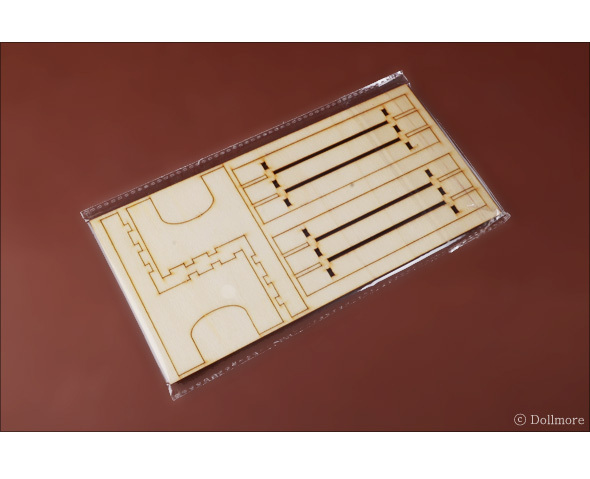 You are able to assemble this kit very tightly. If you sand the surface of this wood bench, it will be better than the one you received.